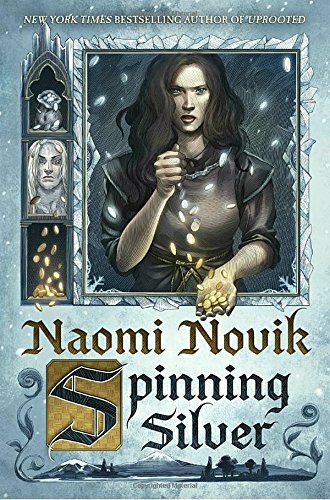 Naomi Novik's Spinning Silver successfully melds and renews a whole stack of classical fairytales in a story that is anchored by women and deals with real-world anti-Semitism without ever feeling too heavy. Minecraft, one of the most popular games on the planet, has lots of lessons to teach us! 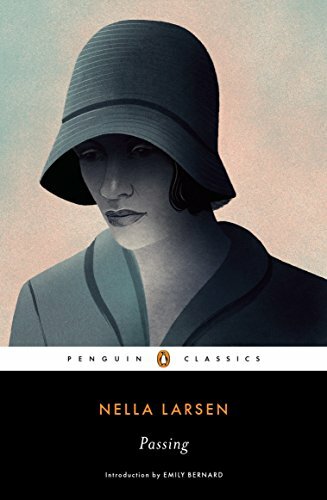 Lessons about persistence, about ingenuity, about punching trees. 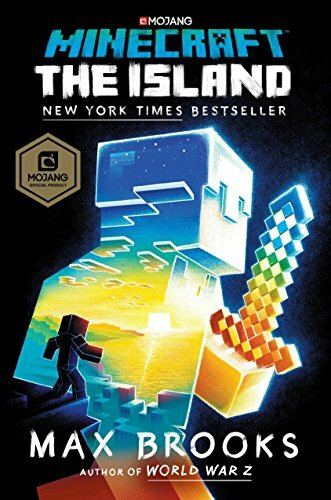 In this kid-friendly novel, Max Brooks details the "true story" of his own experiences on a Minecraft island, weaving together nuggets of wisdom with the game's particular flavor of discovery. The Wheel of Time turns, and we release a new podcast episode. 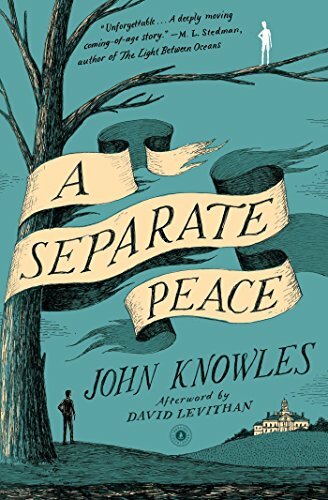 This week, we close out Remember November with a look at the first book in a, um, fourteen book fantasy series with which Andrew is intimately acquainted. 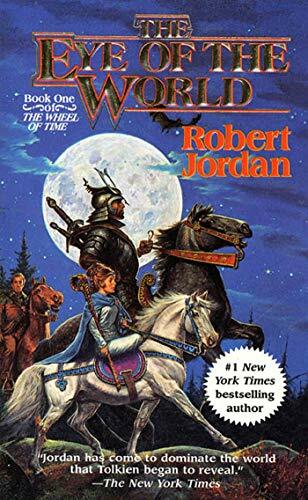 The Wheel Of Time has its issues but if you want to talk about extremely detailed magic systems and meticulously crafted fantasy worlds, you’re in the right place! 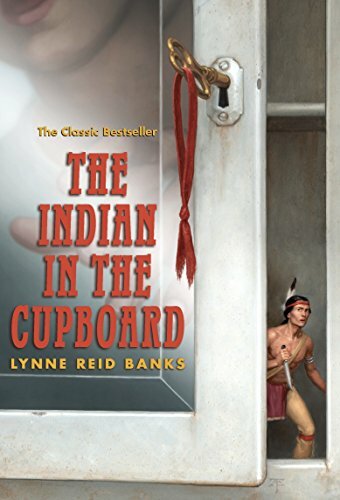 When we talk about judging books by the standards of their time, we’re usually dealing with books that have been written many many decades ago, but Lynne Reid Banks’ The Indian In The Cupboard isn’t far removed from our own childhoods. It’s easy to see why the book resonates with kids, but it’s also frustrating to see Banks acknowledging the gap between pop culture depictions and reality even as she feeds into so many stereotypes. What's spookier than doing a CYOA book with a live bonus episode audience? 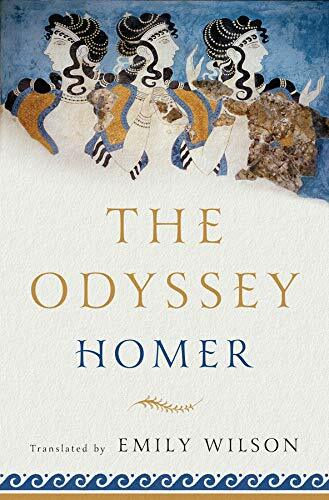 CHANGING THE COURSE OF HUMAN HISTORY! 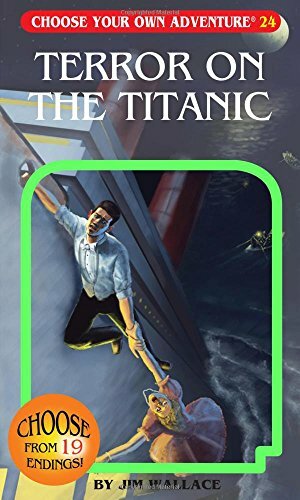 Actually, this adventure wasn't TOO spooky but we did meet our least favorite passenger on the Titanic: Jessica. This week we revisit a classic Spooktober trope, the haunted house! 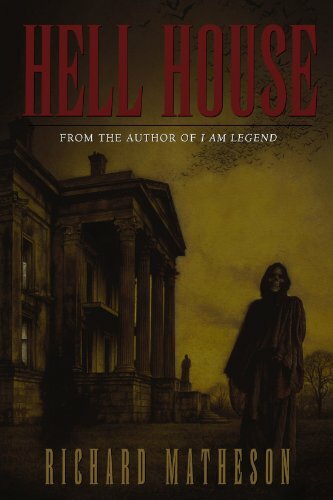 Richard Matheson's Hell House definitely does not belong in the upper echelon of haunted house fiction - though it's a page-turner that forwards some interesting theories about the causes of haunting, it's also gratuitously sexually violent in some ways that don't feel great! 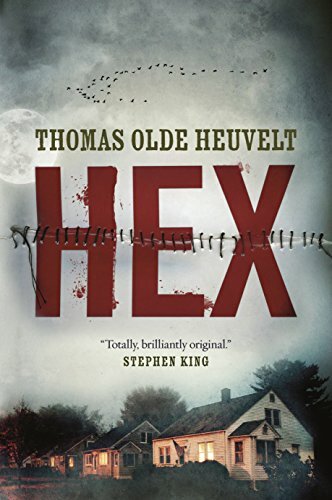 This week's episode, on Thomas Olde Heuvelt's English-language debut novel Hex, is a good reminder: don't accuse a woman of being a witch, kill her, and then taunt her as she despondently traipses through your small town. Bad things will happen. This seems pretty self-evident but apparently it's not.